A marketing agency that takes you where you want to grow! DEDICATED TO MEASURABLE RETURNS... always. Yes, at Maguire Marketing Group, we have a lot of creative juices flowing in our team, but make no mistake, we also love the data. We use data to help keep us moving in the right direction. The other advantage of our focus on measurable returns is that it removes our egos from making decisions. It doesn&apos;t matter how awesome a campaign looks if it doesn&apos;t serve our customer. We aren&apos;t just modern B2B marketers, we are pragmatic marketers too. Whether you’re buying a car, looking for advice, or trying to improve your business... you’re probably “Googling” it. Google has become the go-to source for research in our lifetime. 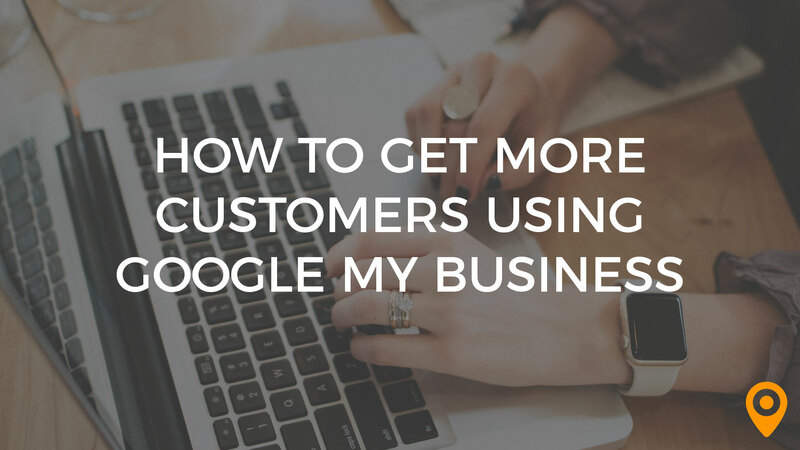 Check in this blog the top 3 reasons why using Google My Business is important for your business. In this article, we offer an in-depth discussion about drip campaigns and how they can become one of your most powerful marketing tactics. There currently aren't any reviews for Maguire Marketing Group. If you are a current or former customer, tell us about your experience!